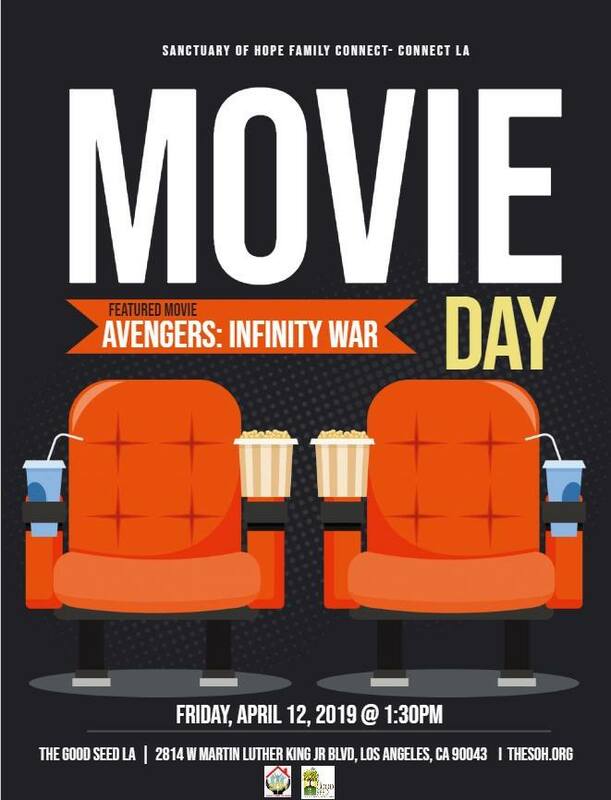 In partnership with Good Seed Community Development Corporation, we are having another movie day to bond with youth and young adults. What better way to say as a community to youth, we love and care about your well-being. Movie Days are held monthly at Good Seed. Check back with us regularly or with staff at Good Seed about Movie Day schedules.